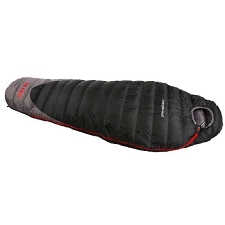 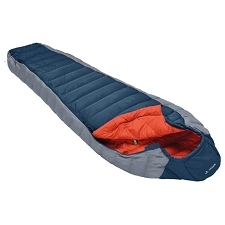 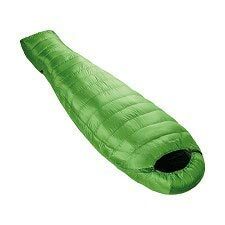 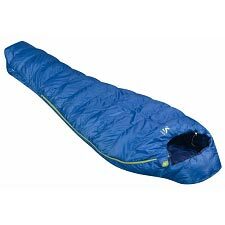 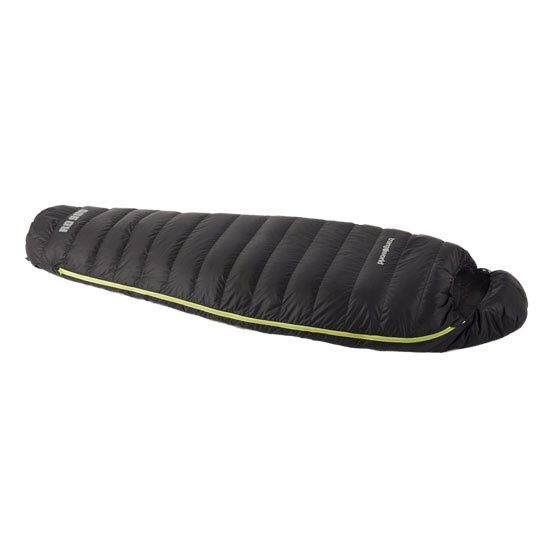 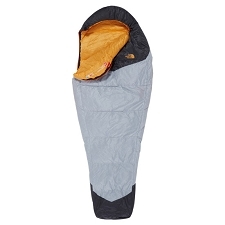 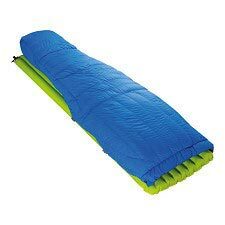 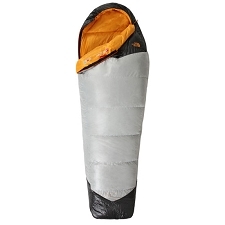 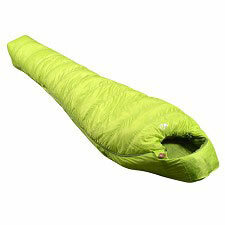 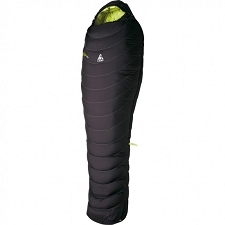 Four seasons, 650 down filled sleeping bag for mountaineering and climbing activities. 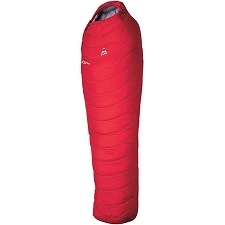 Suitable for use throughout the year besides in the winter months. 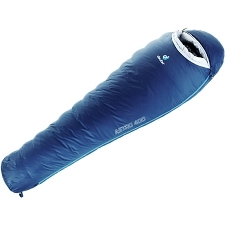 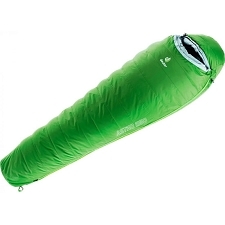 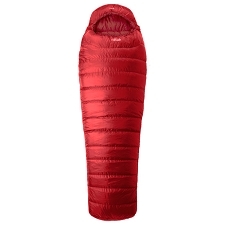 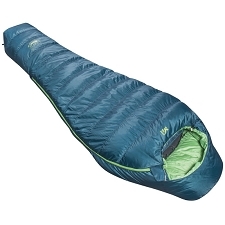 Offers good weight per volume and an efficient thermal insulation for medium mountain camping.